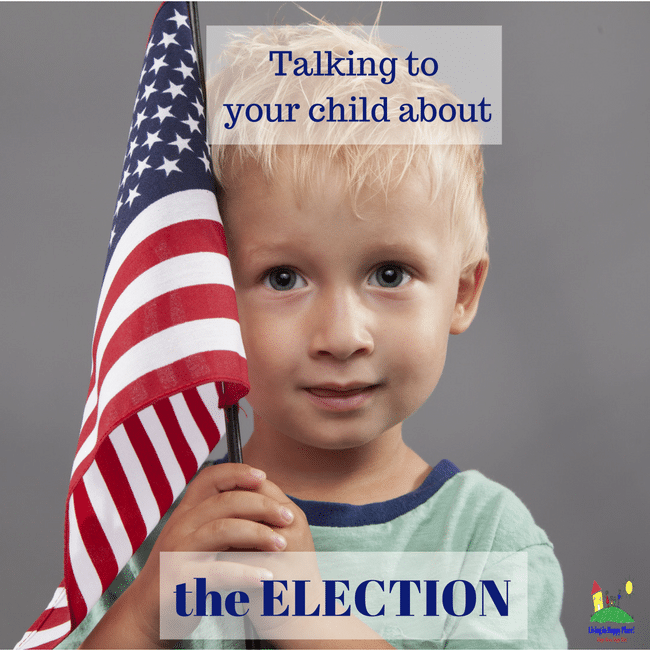 Sneak preview: Resources for talking to your child about the election. When your kids ask questions about the election and where you are going when you say you are going to vote, you want to give them accurate information. However, you also want kid-sized answers about government and the election process. Use these resources to answer your kids’ questions about voting and the election! Politics is one of the most difficult subjects for adults to discuss. Trying to explain all of this to our kids is even harder. It is almost impossible to shield them from political commercials, ads, and even pollers knocking on our doors. The best things we can do it try to talk as openly as possible about the election, democracy, and the right to vote. Here are some resources that I found to help me talk to my children about the election, voting, and presidency. 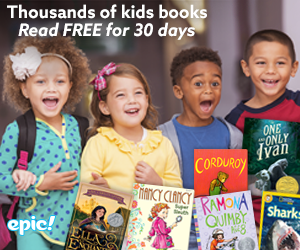 My kids get lost in books while browsing titles and listening to the read-aloud stories. 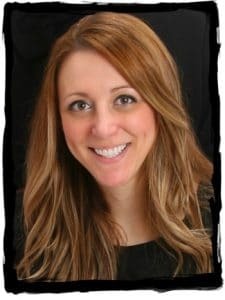 I was able to find many great resources that talk about presidency, voting, the election, and democracy. There are some history titles as well as some easier examples through storylines of their favorite characters (helpful for younger children). There are also books about Susan B. Anthony, explanations of each political party, and many more than I can list. This is such a great way to help kids understand what this whole “election” thing is about facts and kid-safe information. I want to share my link where you can sign up now for a 30 day free trial and access these books about the election! You can cancel anytime (but I think you will love it!). PBS kids is featuring “You Choose” with videos, games, and activity sheets to help kids learn about the candidates and allow them to feel involved! We have been in love with ABCmouse.com since the day my daughter surprised us by recognizing the letter “I” at barely 2 years old. Once I figured out this trick, they to want to play ABCmouse.com every day. There are read-aloud books, puzzles, coloring pages, and activities to help kids navigate these subjects. I love how they present the information in a way that is fun for kids. During a presidential election year, Nickelodeon features “Kids Pick the President”. This includes informational videos on the candidates and an opportunity for kids to cast their own vote in Nickelodeon’s election. This is such a great way to let kids know that their voice matters too. after all, it is their future! 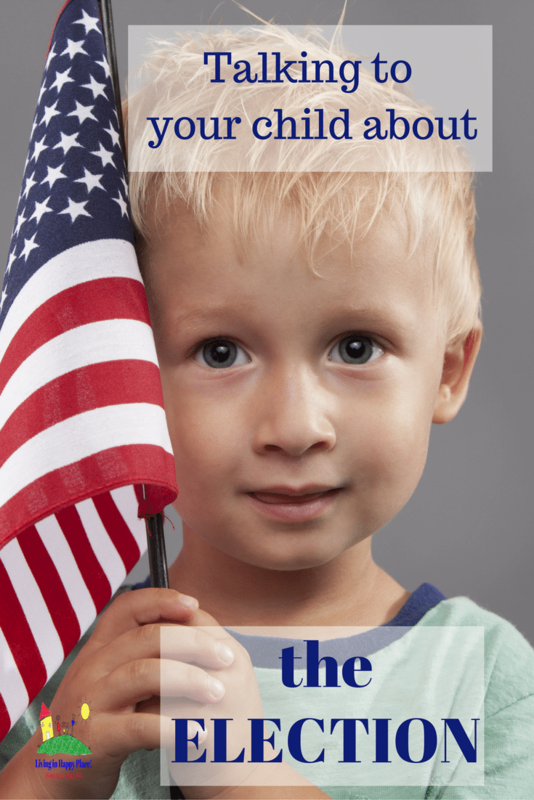 I hope these resources make talking to your child about the election a little easier.